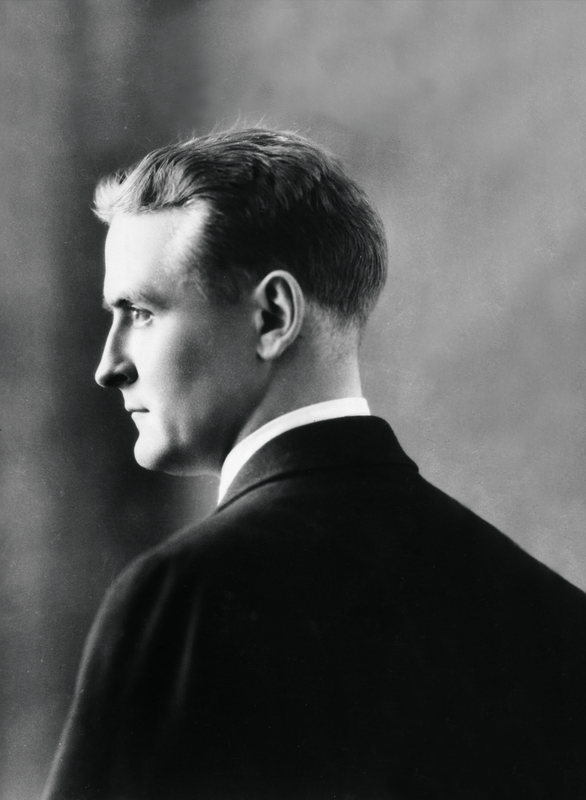 Today, F. Scott Fitzgerald is known for his novels, but in his lifetime, his fame stemmed from his prolific achievement as one of America's most gifted (and best-paid) writers of stories and novellas. In The Short Stories of F. Scott Fitzgerald, Matthew J. Bruccoli, the country's premier Fitzgerald scholar and biographer, assembles a sparkling collection that encompasses the full scope of Fitzgerald's short fiction. The forty-three masterpieces range from early stories that capture the fashion of the times to later ones written after the author's fabled crack-up, which are sober reflections on his own youthful excesses. Included are classic novellas, such as "The Rich Boy," "May Day," and "The Diamond as Big as the Ritz," as well as a remarkable body of work he wrote for the Saturday Evening Post and its sister "slicks." These stories can be read as an autobiographical journal of a great writer's career, an experience deepened by the illuminating introductory headnotes that Matthew Bruccoli has written for each story, placing it in its literary and biographical context. Together, these forty-three stories compose a vivid picture of a lost era, but their brilliance is timeless. 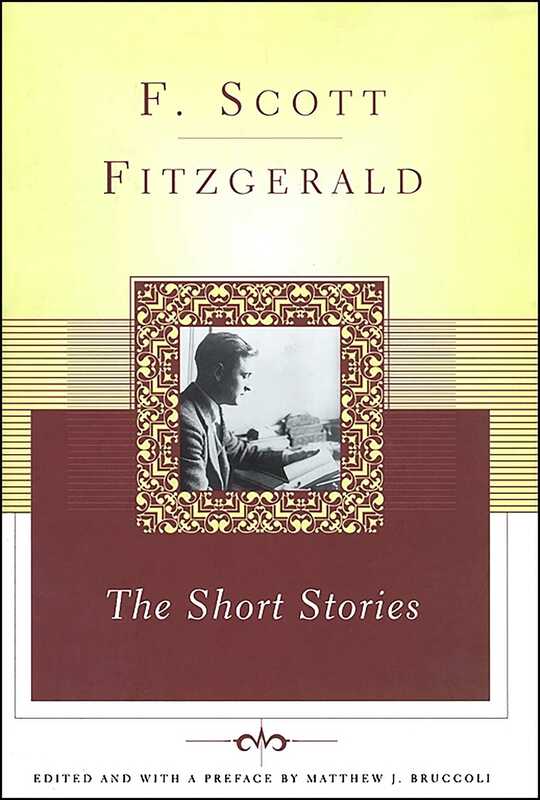 As Malcolm Cowley once wrote, "Fitzgerald remains an exemplar and archetype, but not of the 1920s alone; in the end he represents the human spirit in one of its permanent forms." This essential collection is ample testament to that statement, and a monument to the genius of one of the great voices in the history of American literature.